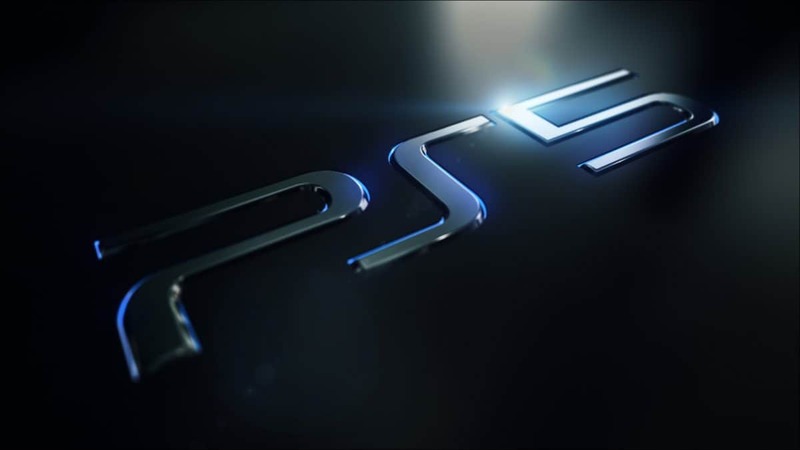 A Pastebin file has apparently leaked major info about the new PS5. 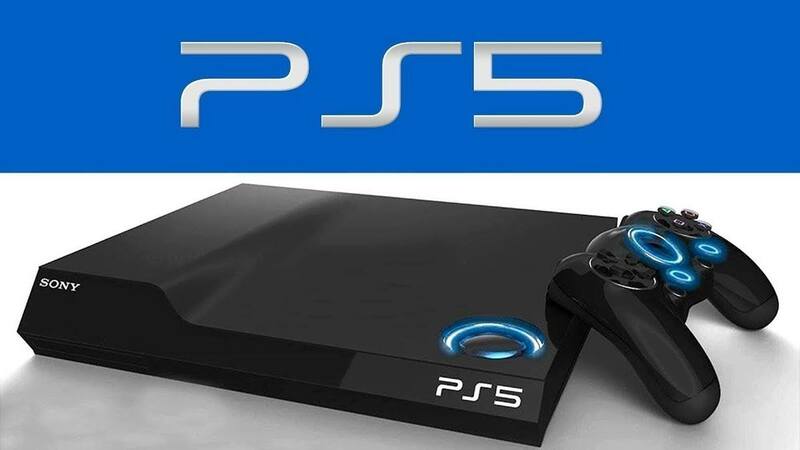 According to the leak, PlayStation 5 will not be coming this year so the release date is in 2020. Sony will be skipping E3 2019 but is expected to do a small reveal for the PS5. 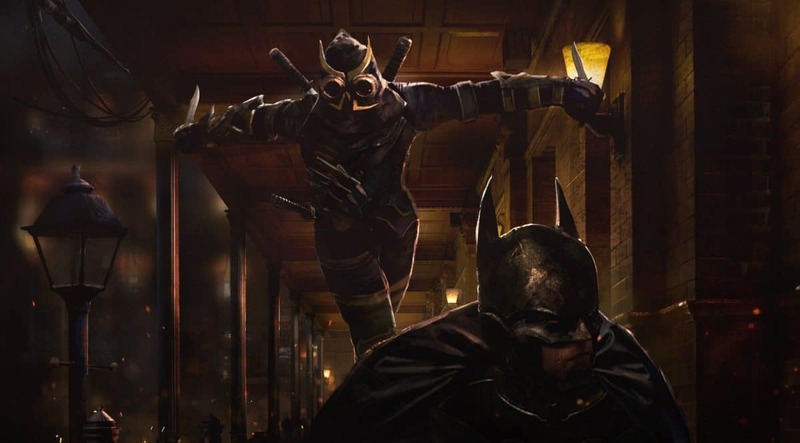 The leak also reveals critical info about dates, hardware, price, and game titles. The original leaked Pastebin file claims to come from a European game developer that is working on a AAA PS5 launch game. Although the original file was created back in December of last year, it has been modified since then. The file lists a lot about the PlayStation 5, we are only focusing on the important bits. The file is definitely worth the read, you can find it here. It also hints at when the PS5 could be announced and when it could hit the shelves. 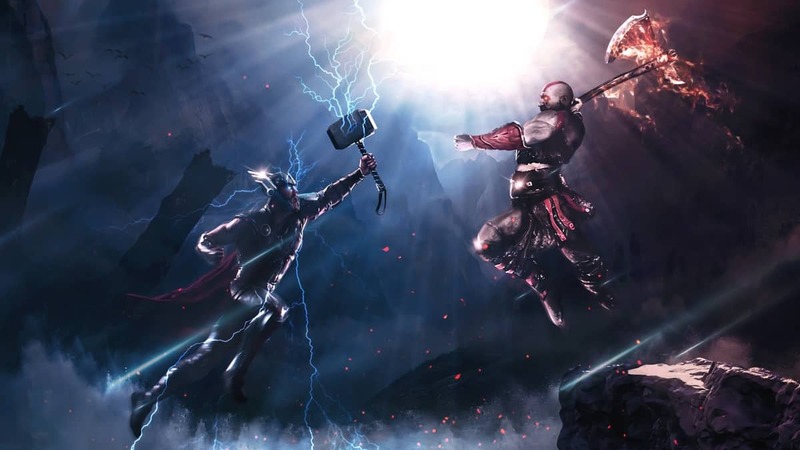 The main focus of the file is the hardware and several PS5 games that could come out during its early launch period. It also hints at a camera inside the VR that could aid in playing games as well as shedding light on what the price could be. The Pastebin file also says that the new PS5 will get a “small reveal” sometime around April to June this year. The major reveal will happen during next year’s E3. It is likely that we won’t get to hear any news at E3 this year because Sony is skipping it altogether. 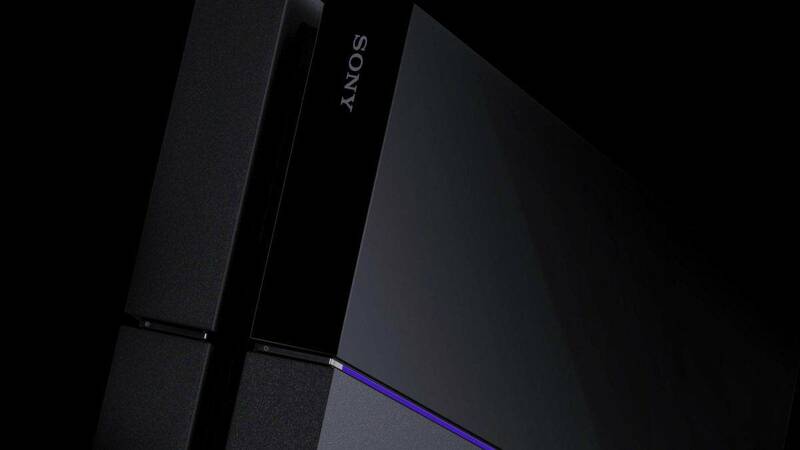 The leak says the release date for the PS5 in March or November of 2020 and will cost $499 which is 100 dollars more than the PS4 when it launched. 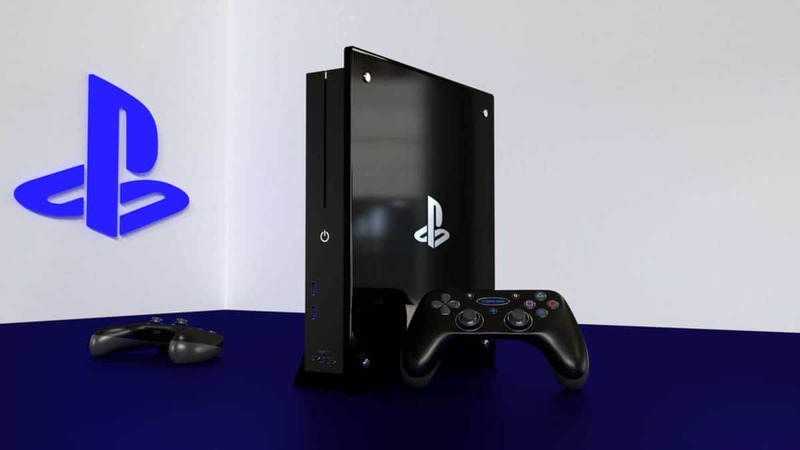 The file also goes on to say that the PS5 will be backward compatible, which will allow players to play previous gen titles. 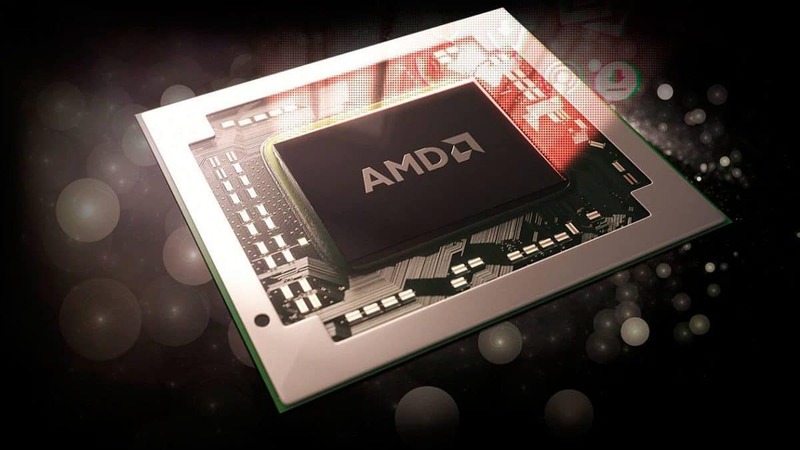 As far as the processing capability is concerned, the leak says that the PS5 will have a 7nm Ryzen 8 core, a 16-thread processor of “unknown speed” with the architecture targeting 14 teraflops. These specs will also allow the PS5 to feature 4K gaming along with 8K upscaling and will allow for better performance. The new wireless “PSVR2” will be revealed and released in 2020 and will feature 2560×1440 resolution, a 120Hz refresh rate, along with 220 degrees field of view. It will also have eye tracking (probably will use the camera inside). The VR will also have a longer battery life of about 4-5 hours and will focus on VR for AAA games. The price of the VR will be around 250$. It also says that Sony is “paying huge money” to make GTA 6 a one-month timed exclusive for the PS5. The game could be set in Miami or New York. Right now, the credibility of the leak is not confirmed. It is best to take it with a grain of salt. 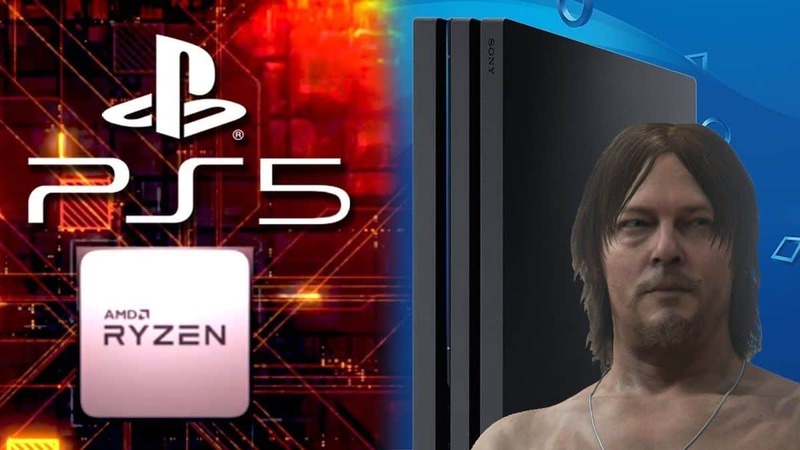 The leak definitely creates a bit of hype for the PS5. It is possible we’ll find out more about it later this year.